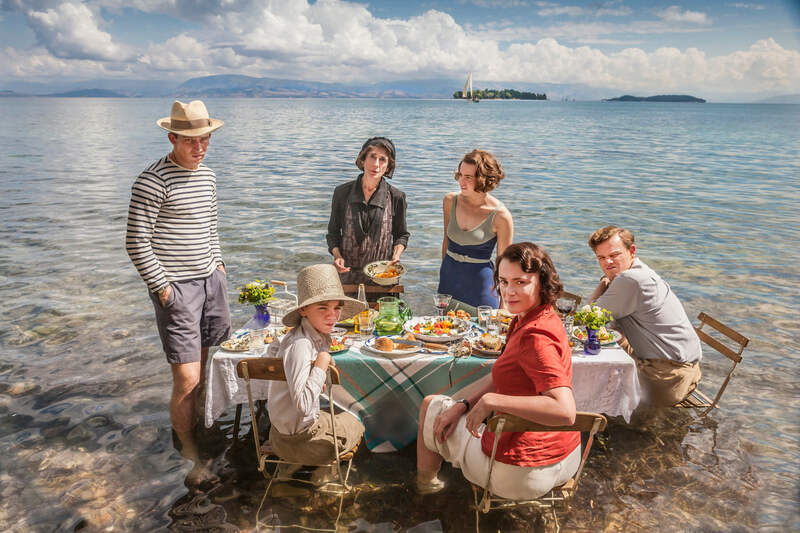 A new Sunday-night family drama sees The Durrells leave England in the 1930s for Corfu. 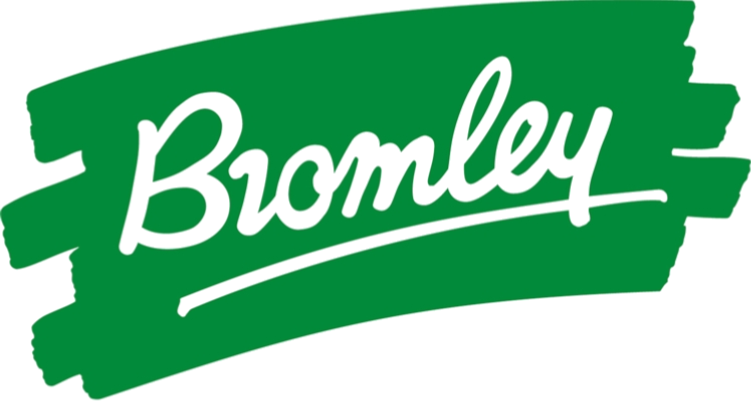 The home they leave was filmed in Croydon’s Hurst Way last October, with some further London filming in Croydon’s Royal Russell School. The production made a donation to a local church, also to local residents, and welcomed two young residents, looking to work in film, on to the set for a day. Take a look at the six-part series’ trailer here. Hurst Way resident Tim Stanack says, “The donation contributed to a Christmas party, bringing together 100 of our neighbours. It was such a success that we’re planning a street party now for spring, to celebrate the Queen’s 90th birthday. Tim’s daughter Lucie, who’s 17, thanked location manager Guy Adams for the on-set experience he made possible, shadowing the production from morning call to evening wrap. She says, “Seeing the creative process at work behind the scenes made me realise just how interesting that side of the production is too. “I’m hoping to get the marks to study theatre and performance from September. This experience has helped me make my mind up about wanting to work in the industry. You’ll see the Croydon scenes from the first episode, this Sunday April 3rd on ITV. Keeley Hawes plays Louisa Durrell, a widow with four unruly children finding it hard to make ends meet. Rather than a safe but oppressive marriage as the solution, she picks up the family and moves to sun drenched Corfu. FilmFixer manages Croydon Film Office on behalf of Croydon Council. FilmFixer director Karen Everett says, “We were really pleased to hear residents telling us how considerate and accommodating the crew was. Providing some on-set experience was a marvellous opportunity for local young people, and we are always grateful to productions that make this possible. Louisa’s son Gerald grew up to become a renowned conservationist. For more information about the Durrell Wildlife Conservation Trust take a look here.